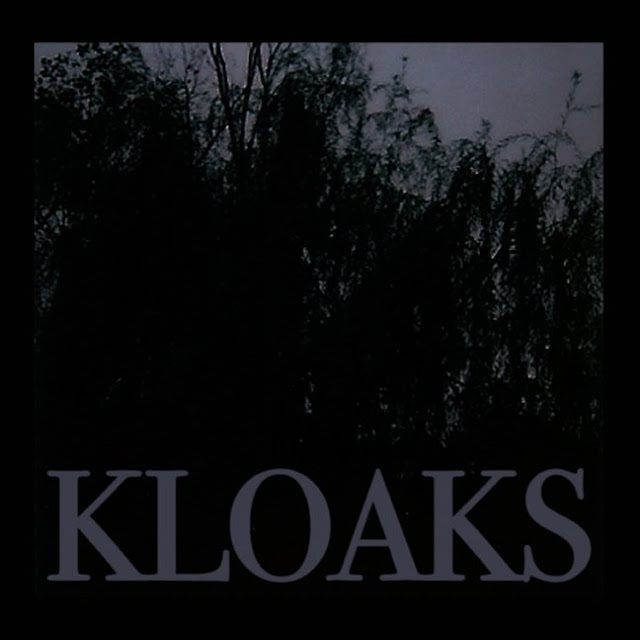 New York's Kloaks have dropped new track "Dreams Are Gone", which in one way is fitting for this time of year and in another it's so not! 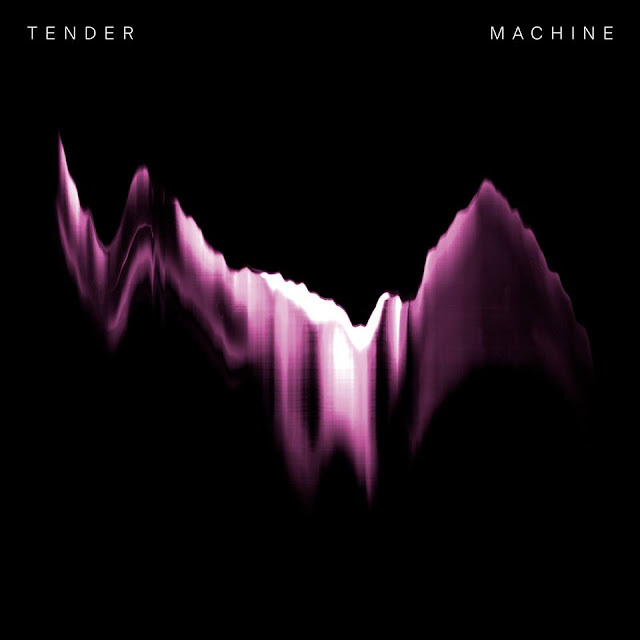 The band are, Michael Patrick and Darren Hanson and they make down right dirty shoegaze. Let's not beat around the bush here, that's what it is. Although, with all that said, it does actually have some strangely soft and comforting undertones going on, making it - in a way - befitting of the time of this time of year. Watch the video below and download it for free at the Soundcloud page.